When the Obama administration thawed relations with the island nation of Cuba several years ago, there was a lot of excitement. Though Americans had been able to travel to the communist country under the auspices of cultural exchanges, the new policy provided an opportunity for virtually anyone to visit the Caribbean country. The policy change led to an explosion of interest in Cuba, especially by photographers. The frozen-in-time nature of cities like Havana provided incredible fodder for photographers. They were often lured by the architecture and automobiles that provided a glimpse of what it was like to live in the country fifty to sixty years ago. However, due to restrictions in travel and the nature of tourism, much of the imagery to come out of Cuba quickly evolved into its own sets of cliches; vintage cars, cigar-chomping grandmothers and peeling paints and political posters. As beautiful as some of those images may have been they offered little insight into the lives of the Cuban people. 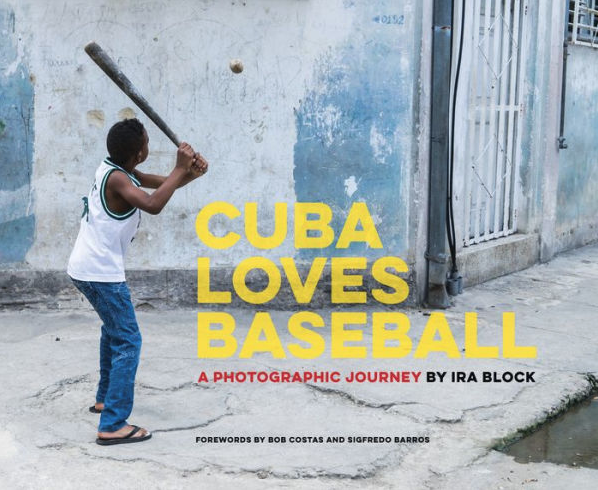 Ira Block's new book, Cuba Loves Baseball: A Photographic Journey provides a refreshing glimpse into the lives of Cubans through their national love (possibly obsession) with baseball. Though popularly known as the American past time, Cubans have made the game into something that is unique only to them. As Sigfredo Barros writes in his preface for the book, Cuba is not the national sport. It is the national religion. Ira Block who has produced over 30 stories for the National Geographic over his long career, took on this story as a personal project. His love of baseball and his desire to document the country's passion for the game spurred him to visit the country over several years. He wanted to document it as it was before changes in policy, capitalism and the influence of American major league baseball changed the dynamics of the game forever. 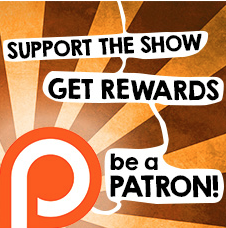 The resulting images are more than just a collection of action photographs. Instead, they reveal the varied ways that baseball is incorporated in the lives of the Cuban people. They not only include the lives of the country's young league players, but also the children playing in the street with nothing more than sticks and a "ball" made of little else but a rock, paper, and tape. Block also produced a series of beautiful portraits of older players who have not let go of their passion for a game they first played as children. Block's eye for composition and his ability to produce beautiful layered compositions delivers not only photographs that are wonderful to look at, but images that provide insight into what it means to live and breathe baseball.